BY KEVIN SAWYER – There is an epidemic of “fatherlessness” in our culture that is changing the very nature of our culture and civilization. Many social scientists as well as those working on the front lines as social workers believe that because there are so many millions living without the influence of a good father that it will continue to threaten the stability of our society. Many societal experts see so many things wrong with our society and culture from the epidemic of drugs, to crime to poverty to the proliferation of the gangs to teen pregnancy to serious emotional instability to random rage and violence. They see it stemming from one direct source. The absence of a father. 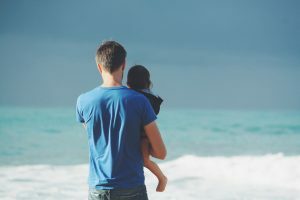 Recent research suggests that the fatherlessness in the country may, in fact, be a disease as there are nearly 30 million children living without the presence of their biological father in their life. In many recent studies, the research has found that one in four children in the country, a stunning 25%, live without fathers in their lives. There is also a plethora of medical and psychological research that declares fathers are critical to the emotional stability of both sons and daughters. Fathers today are marginalized in our society. If television is any clue, men are quite often betrayed as bumbling fools who couldn’t even tie their shoes if it weren’t for women. 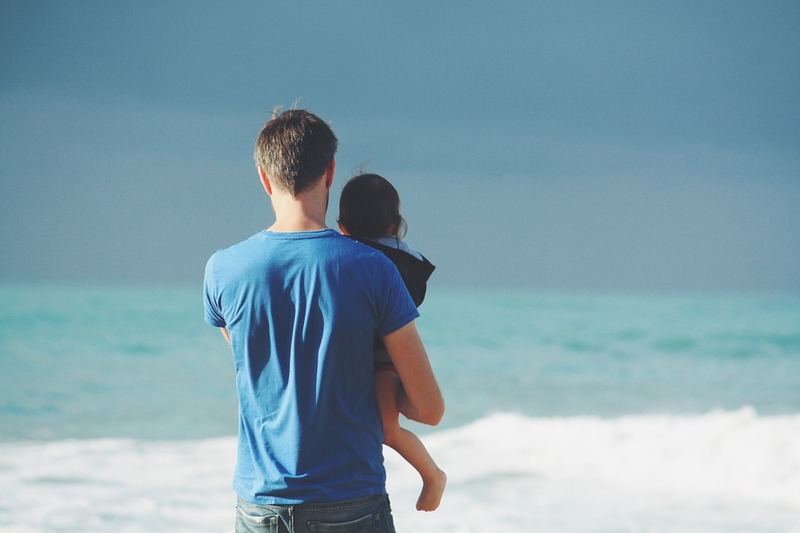 Despite the constant dismissing of the importance of fathers by many sections of our society, especially television, feminism and the mainstream liberal media; men, and especially fathers, are extremely important to the overall stability of society. 85% of all youth juveniles currently in prison had no fathers in their day to day lives. 85% of all children and teens that have serious emotional problems and breaks come from fatherless homes. 71% of high school dropouts and 75% of all teens in drug rehabs came from homes without a father. 71% of girls without fathers get pregnant while teenagers. In fact, girls without fathers are 700% more likely to have children as teens than those girls who have a father in their life. They are 164% more likely to be single mothers and 92% more likely to get divorced than girls who have no father figure in their everyday lives. 90% of all teen runaways and 65% of all teen suicides come from fatherless homes. The list could go on and on but the fact remains that while the cultural mainstream, and feminism, minimizes the affect that fathers have, it remains an undeniable fact that the absence of fathers will continue to cause a serious and damaging shift in our society for the worst. All of this mainstream indoctrination does not negate the fact that humans have a deep seeded emotional attachment to a father because a father tends to symbolize and signify strength, security and safety. When those things are not there, the cycle simply continues on. Children, especially girls, grow up without that emotional anchor which often leads to emotional instability, constant approval seeking, and the sadness of insecurity. Missing fathers are leaving a huge hole in the American psyche and a cure does not seem imminent.